One-piece multi-tools are single piece tool that have no moving parts. That makes them lightweight and easy to carry and ideal for light tasks, oftentimes when a larger multi-tool is not available. The best one-piece multi-tools are great EDC tools as they are very inexpensive, durable, and practical to carry. It is best to get a few to keep in your keychain, bag, or glove box. These tiny tools are perfect for minimalists. They are simple to use and have good design. It is good practice to have a one-piece multi-tool as a backup for a full-sized multi-tool. If you want to carry the bare minimum or slim down the number of tools in your pockets or keychain, get a one-piece multi-tool. At the very least, you should always have a package opener, screwdriver, and bottle opener in your keyring as they are always handy. It is better to have a proper tool than using your keys to open boxes or packages. When choosing a keychain multi-tool find one that suits your needs. 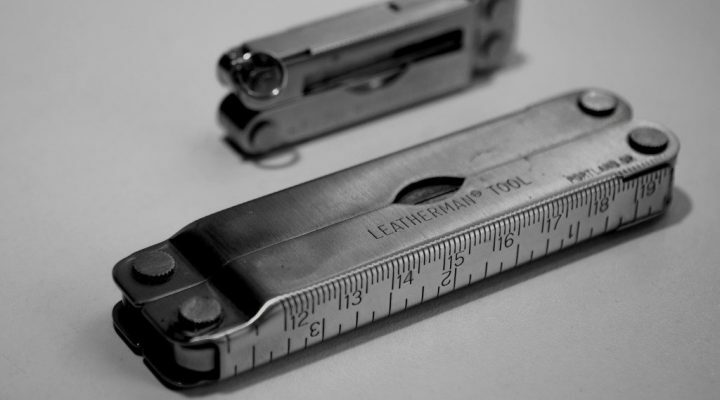 Select a tool with the perfect size for your keychain, have good weight, and has the most often used tools that you often use. It should be comfortable and lightweight to carry in your pocket daily. Here are some of the best one-piece multi-tools to get. Gerber Shard is a very popular multi-tool among EDC enthusiasts. It is small at only 2.75 inches and cleverly designed for ease of use. There is a bottle opener, flat and Phillips screwdriver, wire stripper, and pry bar. Attaching to a keychain is possible using the large lanyard hole. This is one of those tools that is airline safe so you can bring it along when travelling. 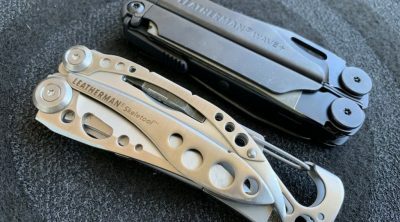 Leatherman is a well known brand that makes high quality multi-tools. 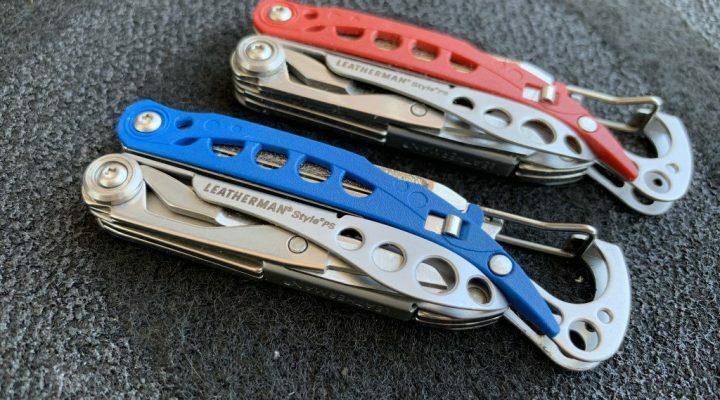 The Leatherman Brewzer is a great minimalist multi-tool that mainly functions as a pry bar and a bottle opener. 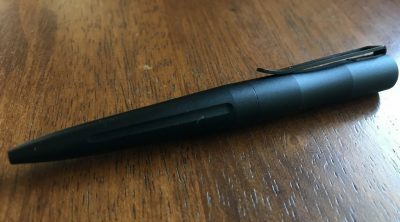 The flat pry bar tip also works as a screwdriver and also capable of opening boxes. Made from high grade treated stainless steel, this is a strong and durable tool that is easy to carry and travel friendly. If all you need is a simple tool, Leatherman Brewzer is one of the best one-piece multi-tools to bring along. CRKT K.E.R.T. is primarily designed as an everyday carry rescue tool. The primary function is the seat belt strap cutter which can also works well in cutting webbing, cord, or any fibrous materials. The seat belt cutter is covered with a vinyl slip sheath for safety. It also features an oxygen tank opener, bottle opener, screw driver, and a hex wrench. For those who only needs the basics, this is a portable screwdriver set for your keychain. One is a flathead and the other is a Phillips head screw driver that is built from precision cast steel. 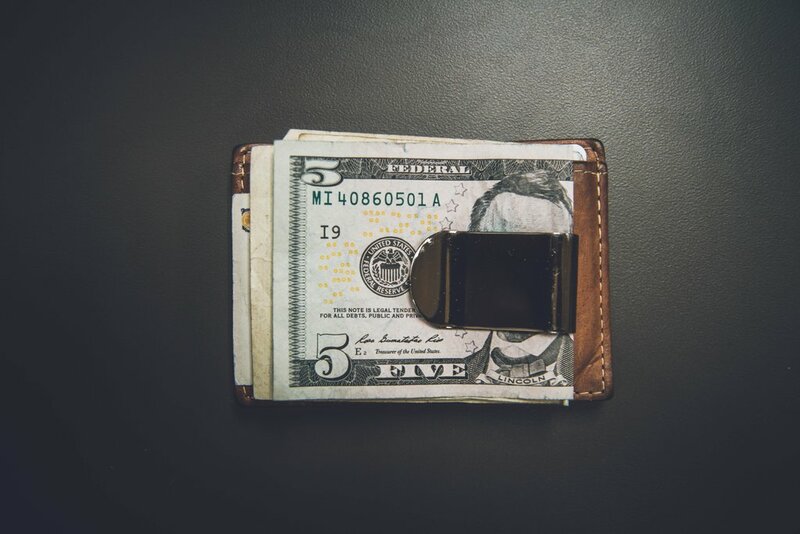 This is an inexpensive tool so it is best to have several available. Always have a pair of screwdrivers handy with this minimalist keyring tool. Swiss+Tech Utili-Key is a 6-in-1 multi-tool with a regular keychain profile that blends in well with other keys in your keychain. It features a flat and Phillips screwdriver, serrated and straight blades, and bottle opener. There is also a micro-sized screwdriver to fix your loose eyeglass screws. The integrated quick release mechanism attaches securely to your keychain. Swiss+Tech Utili-Key is a very handy tool to have around. 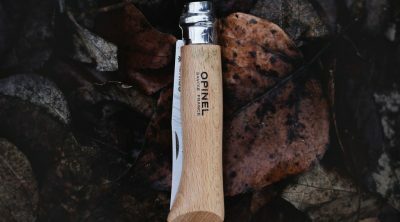 A slim microtool from Swiss+Tech that packs a variety of functions for perfect for small repairs. This mini multi-tool has 10 wrench sizes, hex driver, nail puller, pry bar, metric ruler, flathead screwdriver, and a bottle opener. Made from solid stainless steel that is heavy duty and the compact size makes it easy to attach to your keyring. For those who cannot be without a lighter handy, Screwpop BIC Mini lighter holder allows you to attach a BIC Mini lighter to your keychain. The Super Gator grip holds the lighter securely in place. Attach it to your keyring or belt using the integrated carabiner which also doubles as a bottle opener. Keyport MOCA tool attaches to a Keyport Pivot key organizer but it is also possible to be attached to most keyrings and used on its own. The tool features 10 functions in one sleek profile. Made from hardened 420C stainless steel makes it reliable and resistant to corrosion. 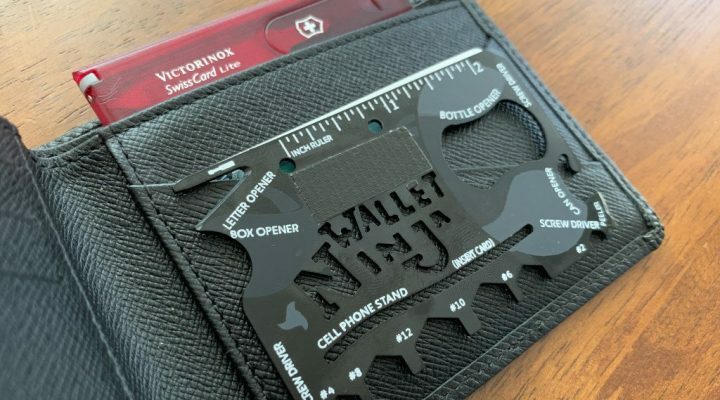 It includes a bottle opener, screwdriver, cord cutter, box opener, scoring tool, different sizes of hex wrenches, hex bit driver, and a ruler. Precision machined from strong and light titanium alloy, MyKee Titanium multi-tool key has a brushed finish that looks great. It is a cool looking tool that blends in to your keyring since it looks like a normal key. It has a bottle opener, blade, hex wrenches and hex bit drivers, and a loop to attach to a keychain or lanyard. The blade is not meant to be very sharp but works well for opening boxes and packages. MyKey Titanium multi-tool is an unobtrusive tool that is great to have in a keychain. This multi-tool has 12 functions packed in a convenient compact carabiner. Made from titanium alloy makes this tool strong, lightweight, and corrosion resistant. The carabiner allows ease of carry and the possibility of attaching multiple keyring if you work with a lot of keys. 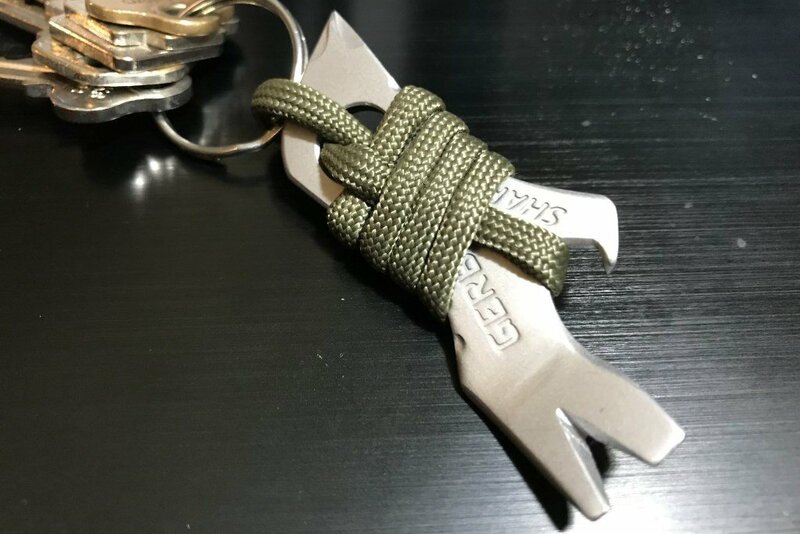 Thorkey Carabiner keychain multi-tool has the usual flat and Philips style screwdrivers, 7 sizes hex wrenches, bottle and can opener, and keyring loop. This cool titanium multi-tool makes a perfect gift. Thorkey Multi-tool keychain is both strong and lightweight made from high strength titanium alloy. It packs a number of tools for your daily tasks and the small key profile blends in well with your keys. This tool fits well with the Thorkey keychain organizer. Schrade SCTPT is a little keychain pry tool made from titanium and has a scratch-resistant stone wash finish. This is a great lightweight keychain tool with lots of options that includes a bottle opener, strap cutter, screw driver, prybar and scraper, hex wrench and driver, and a lanyard hole. Schrade SCTPT is a very sturdy and lightweight tool that is efficient for small everyday tasks. Griffin Pocket multi-tool is a large but lightweight tool made from titanium. This XL version features 16 tools in one compact package. It has different sizes of hex wrenches, bit driver, screw driver, scoring tool, ruler, nail and pry tool. At 4.3 inches, the length gives enough leverage during use but still retains it sleek and clean appearance. Griffin Pocket multi-tool comes in different sizes and materials. Boker Minibar Blade is a small and handy multi-tool that is great for a variety of tasks. It features a screwdriver, hex bit, bottle opener, nail remover, and a pry tool. This tool has a decent length for ease of use. The beaked head gives additional leverage when needed and also doubles as a small pick tool. Made from 440C stainless steel with stone washed finish gives it an excellent appearance look and scratch resistant finish. The Minibar has multiple carry options by using the integrated clip for pocket carry or attaching to your keychain via a lanyard hole.